Check out our specials page for savings on Memorial Day, Labor Day, and Irish Festival packages! however, there is a 3% charge due to the fact that you are not taking advantage of the discounted rate for cash. 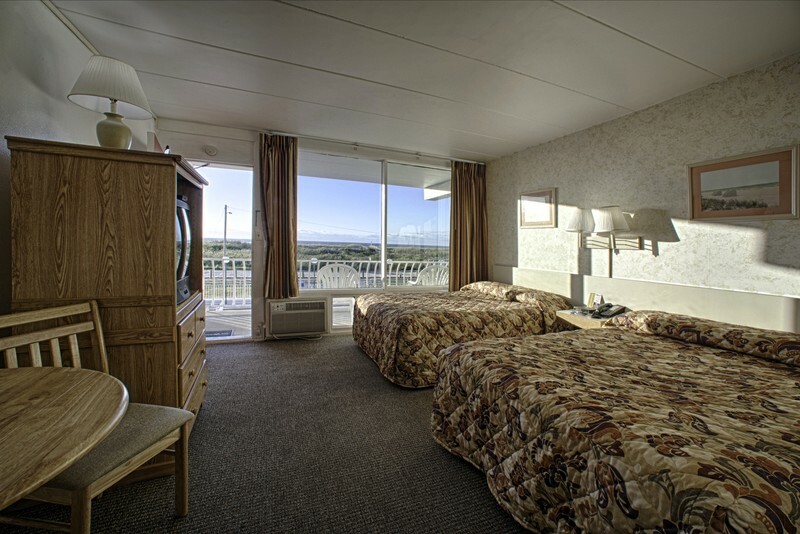 ALL 3RD FLOOR UNITS ARE ADDITIONAL $10.00 PER NIGHT. BROCHURE rates are discounted 3% for cash, traveler’s checks & money orders. D UNIT ALWAYS QUOTED MAXIMUM 2 PERSONS. RATES SHOWN FOR ADVANCED RESERVATION ONLY AND DO NOT APPLY TO WEEKENDS, HOLIDAYS, CONVENTIONS AND GROUPS. RATES SUBJECT TO NJ STATE SALES TAX & LOCAL TOURISM TAX. ONE PARKING SPACE PER UNIT – STRICTLY ENFORCED. * There is a 3% charge due to the fact that you are not taking advantage of the discounted rate for cash.